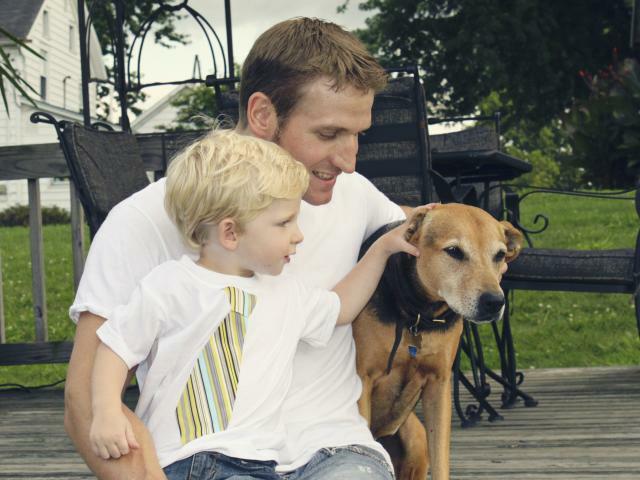 Metz Petz understands that your pet is just as much a part of your family as you are! We treat every pet that visits our clinics as if they were a part of our own family. Our veterinary professionals have many years of experience and are always compassionate when treating our clients' pets. We understand that your pet is a member of your family and that you love them, and it is this understanding that make us work harder to treat your pet when they are not well. The veterinarians at our two clinics, Dr. Nathan Metz, Dr. Melissa Metz, and Dr Emily Janovyak are experienced and compassionate professionals who love animals. They are veterinarians who care about each animal that comes to us and strive to make your pet healthier or more comfortable. We understand that many pets are a little wary of the vet, so we do our best to make them feel as comfortable as they are at home! We try to keep your pet calm and complete any procedures as soon as possible. Whether it is a simple vaccination or a more serious surgery, we are experts at what we do and we can provide the services your pet needs.